Brush and cosmetic bag has handles and removable pouch for Mary Kay® Color on-the-go. 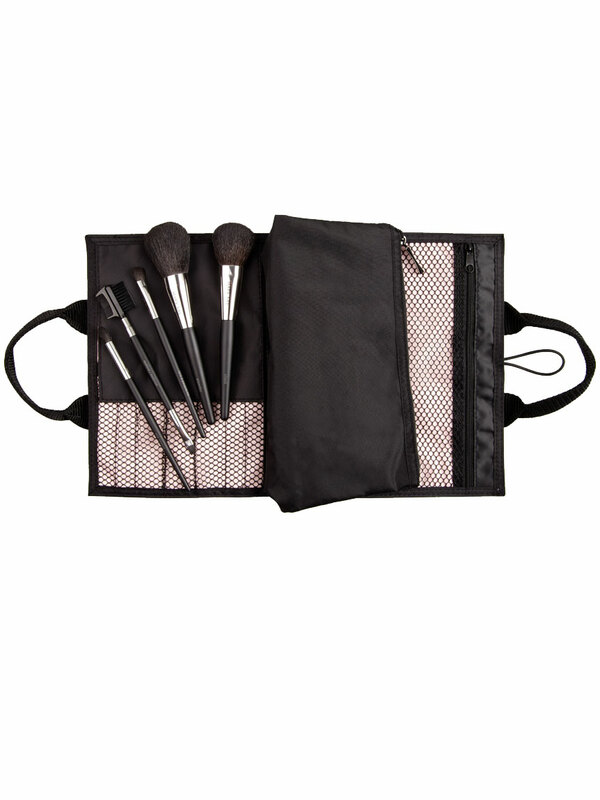 Brush and cosmetic bag is machine washable for easy maintenance. 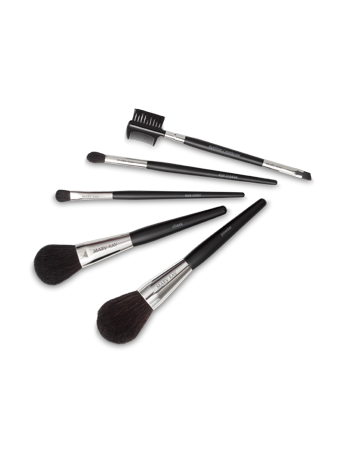 Each brush is customized to help you get exactly the look and effect you want. Your way to a perfect finish starts with the perfect brush. 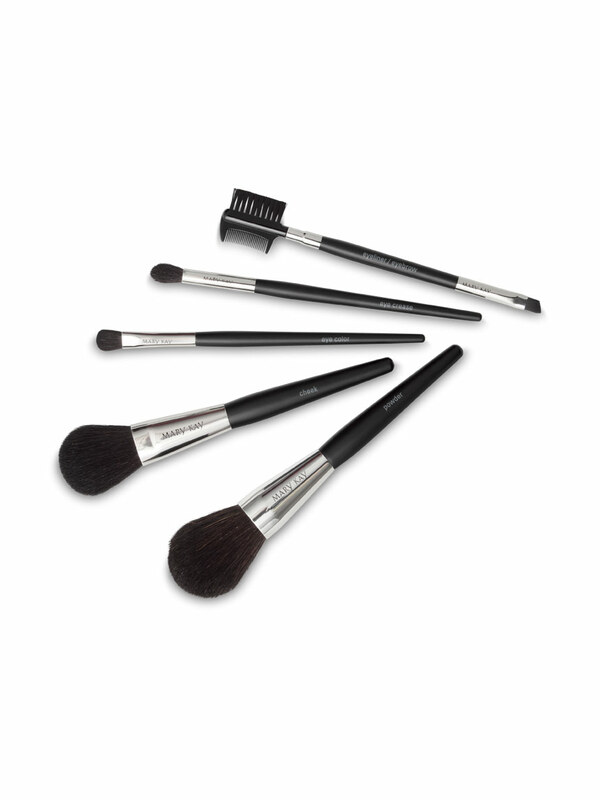 The hair for the brushes is specifically chosen based on each brush’s function and purpose. Each brush is handcrafted and customized to perfection, featuring handles that have been uniquely shaped to maximize comfort and control. The collection also includes a custom cosmetic bag with room to add two Mary Kay® Compacts. It’s everything you need to bring out your star qualities!